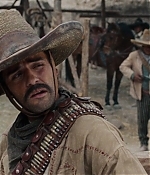 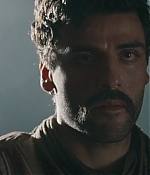 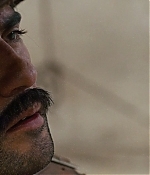 I’ve added 446 HD screencaps and 2 stills of Oscar Isaac in “For Greater Glory: The True Story of Cristiada” where he plays El Catorce (Victoriano Ramirez). 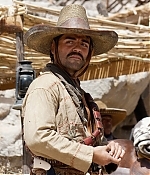 For more information on the film visit the Official IMDb page. 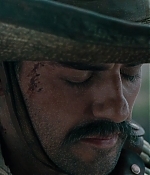 For more photos check out our For Greater Glory: The True Story of Cristiada (2012) category.